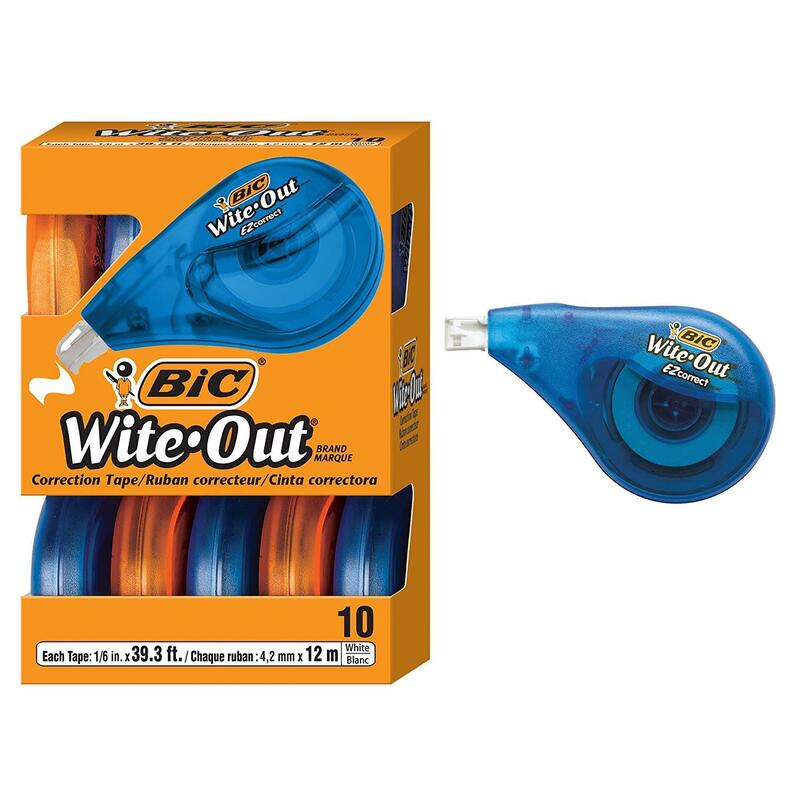 Amazon is offering the 10-Count BIC Wite-Out Brand EZ Correct Correction Tape for the best deal. Jennifer Miller wishes that she had these Wite-Outs to remove the rainbow fox tail that was posted earlier. 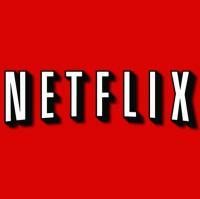 Who makes that many mistakes?